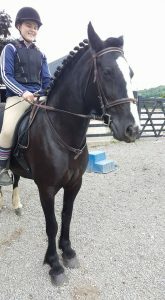 Here are the pictures of a few of our horses (More to come). 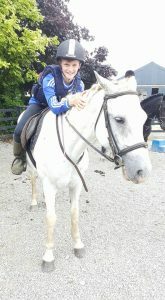 Sunday 2 hour Ride out every Sunday at 1 0’Clock, booking essential, Contact Johnjoe O’Brien 086-8094648. 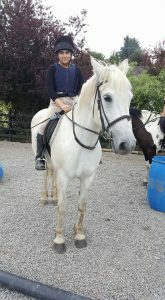 Great day in the Ballyhoura’s come join us, Scenic Ride Out. 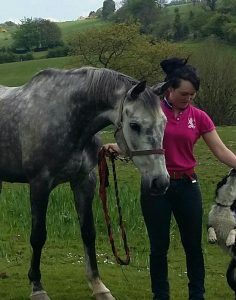 Callie Beltowski on Great day in the Ballyhoura’s come join us, Scenic Ride Out. 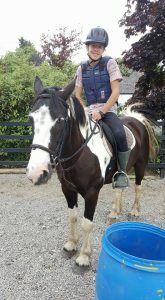 Copyright © 2019 Ballyhoura Horse Trekking. All rights reserved.